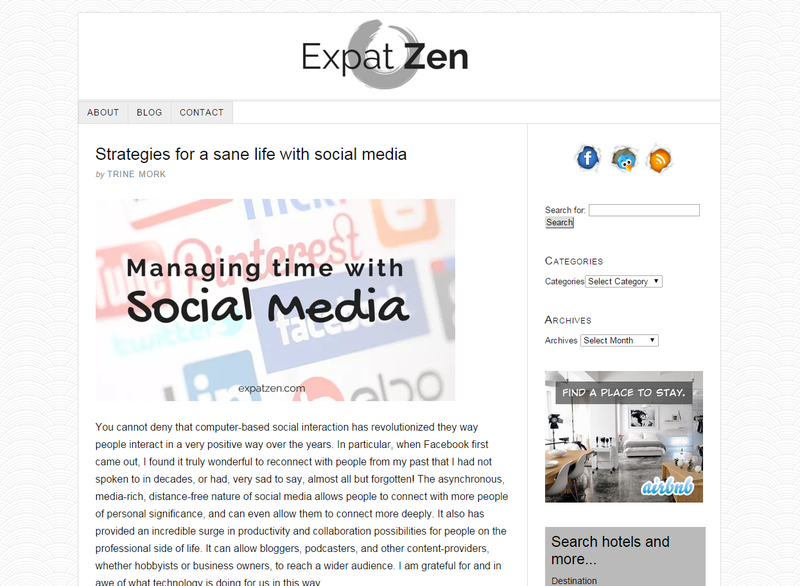 Find musings and tips on minimalism, productivity, expat life, and and travel within and outside Japan on this site. 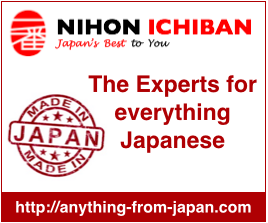 I am a Canadian expat of over 20 years in Nippon, having lived in Miyazaki, Aichi, and the Kanto area. I’m on a mission of simplicity and hope to inspire others who want to travel the same path.